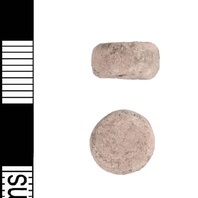 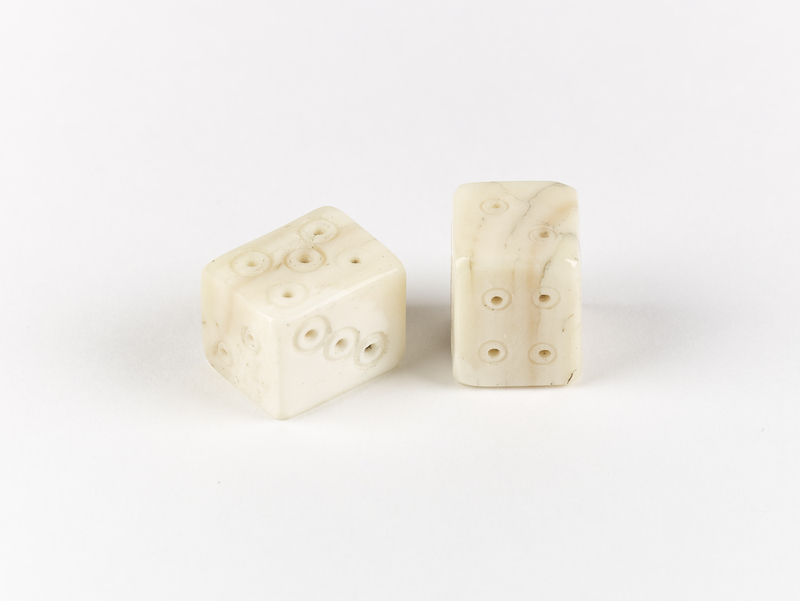 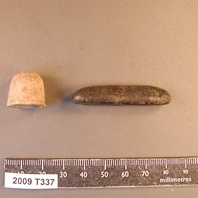 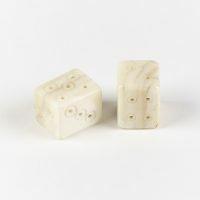 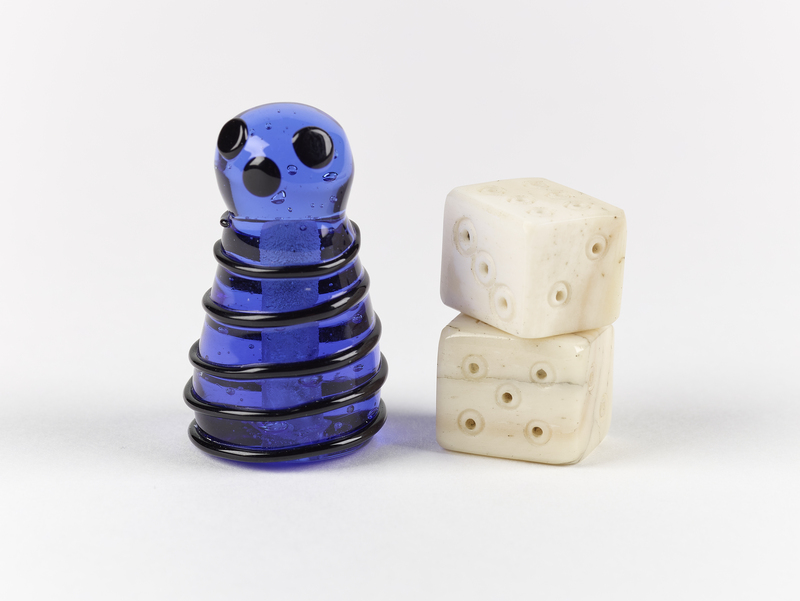 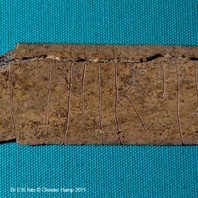 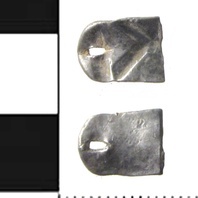 A pair of reproduction bone dice. 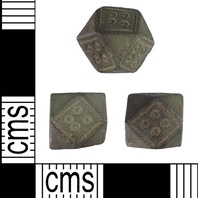 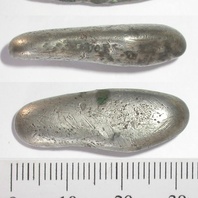 Viking Age dice were usually rectangular rather than cubes, making it harder to roll the numbers on the ends of the dice. 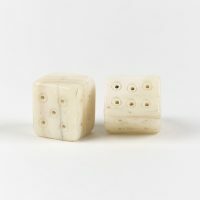 They do not follow the modern convention of having the numbers on opposite faces add up to seven. 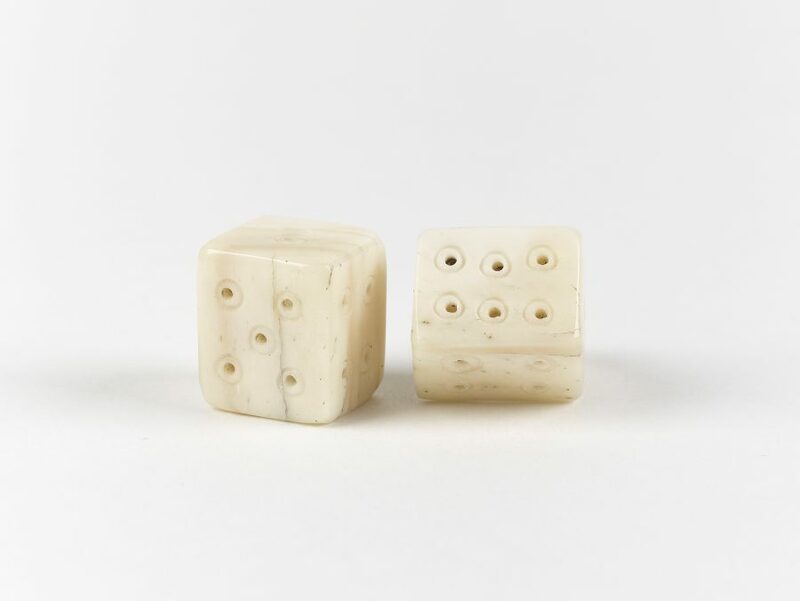 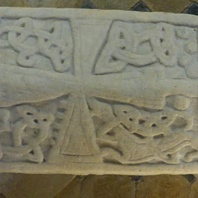 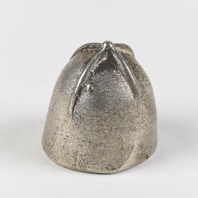 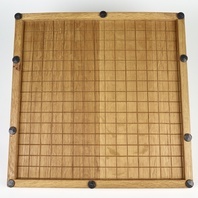 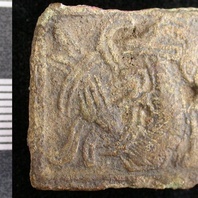 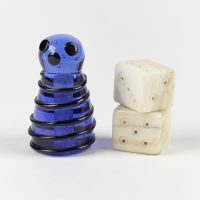 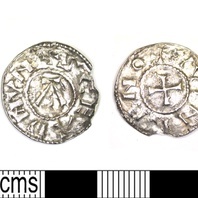 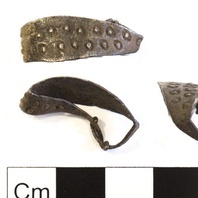 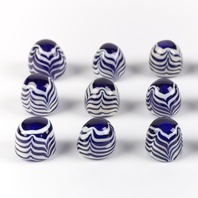 We do not know what games the people played with dice in this period, but it has been suggested that dice might have been used as part of playing board games like Hnefatafl.